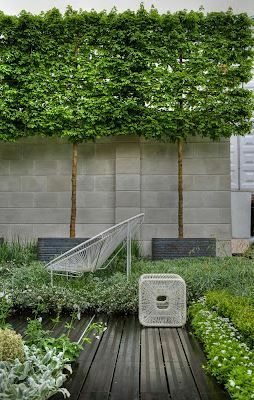 Gardens aren’t always about the green grass and planting, we need somewhere to sit and admire our handy work and there are various different set ups a for doing that. 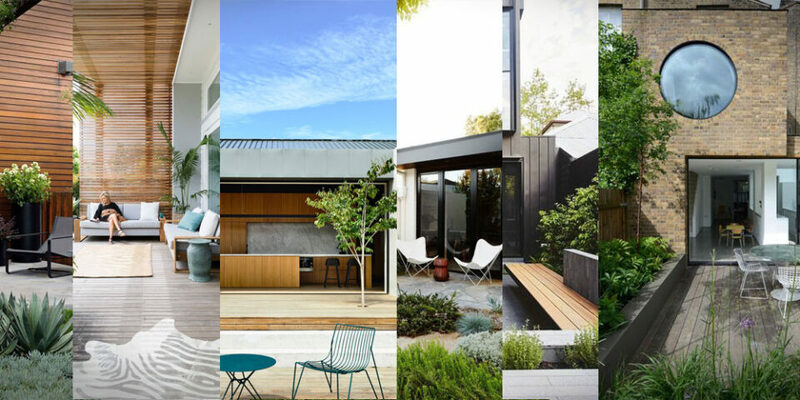 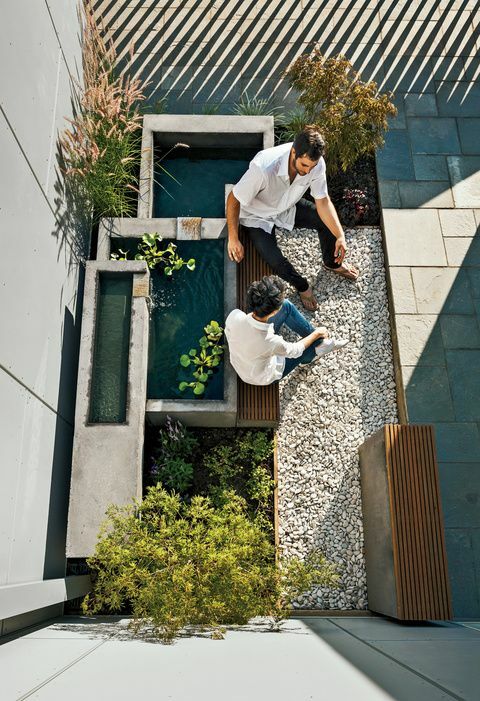 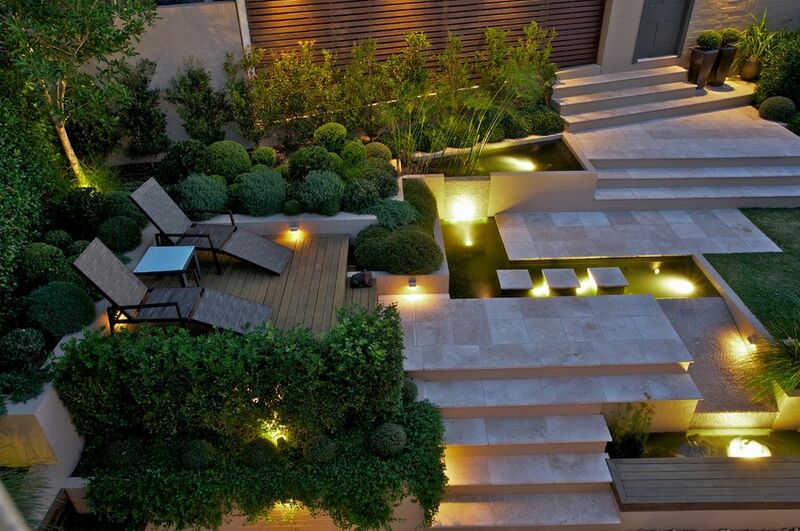 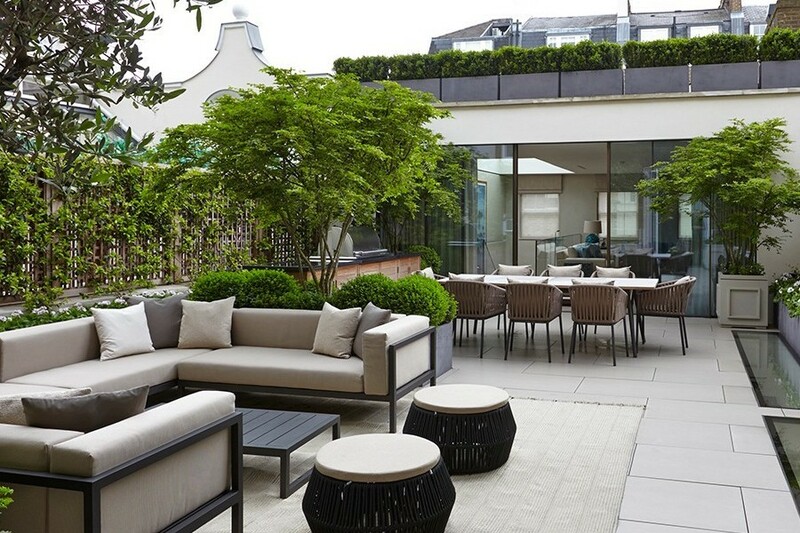 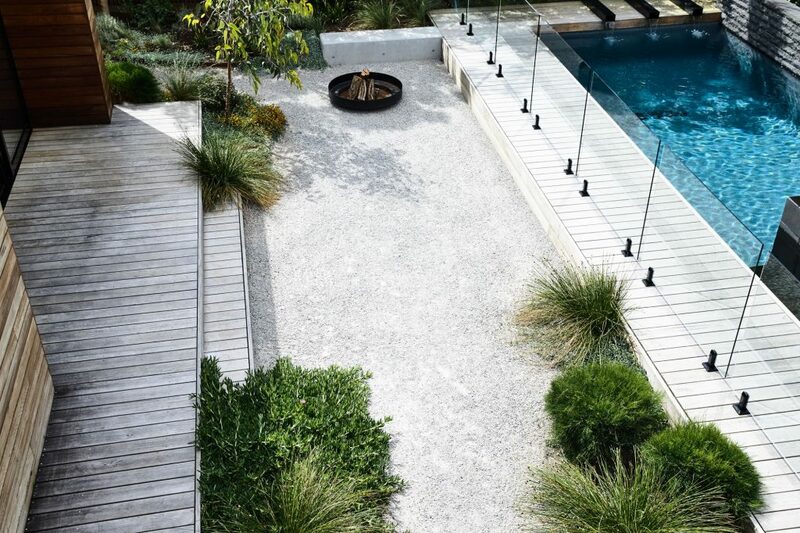 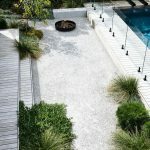 Some chose a more relaxed and informal garden where as other will opt for the more geometric designs that offer style over ruggedness. 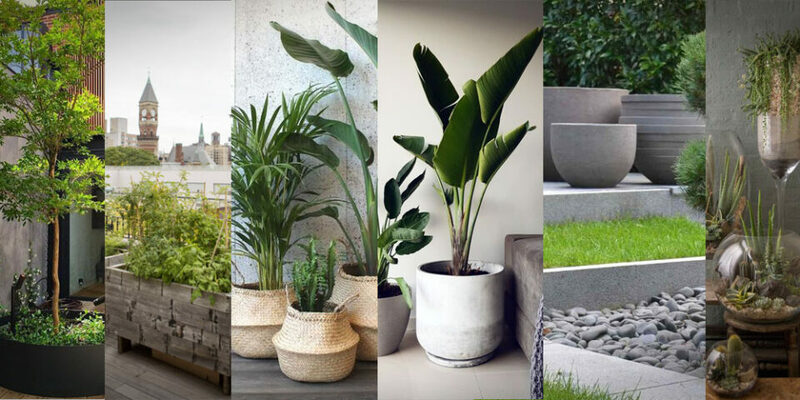 I have sifted through some garden images and picked out a few that I thought were quite nice and for me the great thing out decks and patio is that they look even better with a few nice plant pots on them.